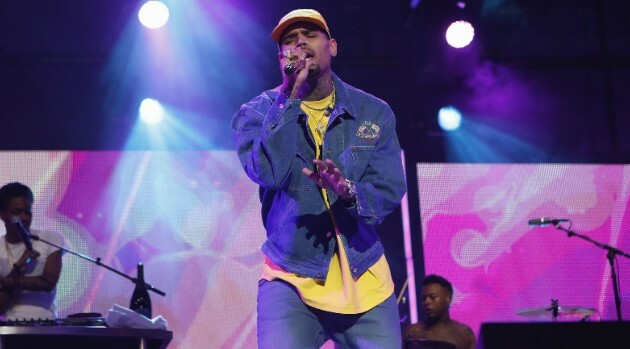 Just before the holidays, Chris Brown gave a brand-new car to a domestic abuse victim and mother of three, Jessica Roncalli. It turns out, that his charitable donation was randomly selected. Earlier this month, Brown posted an Instagram photo of Roncalli standing next to the car with an enormous white bow on the hood.